From the author of The Lost City of Z, a true-life murder mystery about one of the most monstrous crimes in American history. ...the strangest, most horrific story that Grann has told ... Grann folds it, neatly, into three hundred pages. 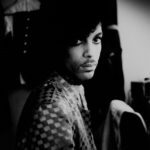 But he also makes something much more out of the material—something deep, devastating, and almost unbearably sad. On the one hand, he takes in the entirety of what was done to the Osage and, by extension, to the American Indian. On the other, he paints intimate portraits of men and women who'd murder their husbands, their wives, their own children ... What we're left with are circles of complicity that widen and widen until, terrifyingly, they grow to encompass the reader as well. ...a masterful work of literary journalism crafted with the urgency of a mystery ... Contained within Grann’s mesmerizing storytelling lies something more than a brisk, satisfying read. 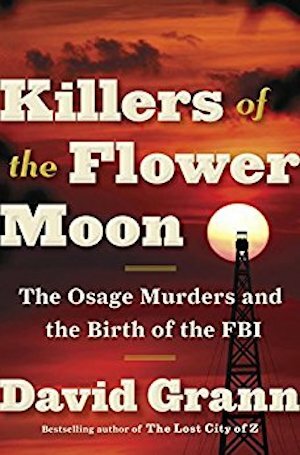 Killers of the Flower Moon offers up the Osage killings as emblematic of America’s relationship with its indigenous peoples and the 'culture of killing' that has forever marred that tie. ...[a] disturbing and riveting book ... If this all sounds like the plot of a detective novel, you have fallen under the spell of David Grann’s brilliance...As a reporter he is dogged and exacting, with a singular ability to uncover and incorporate obscure journals, depositions and ledgers without ever letting the plot sag. 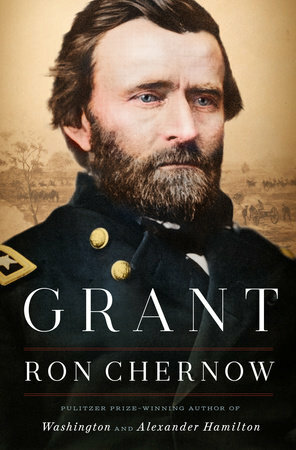 As a writer he is generous of spirit, willing to give even the most scurrilous of characters the benefit of the doubt ... in these last pages, Grann takes what was already a fascinating and disciplined recording of a forgotten chapter in American history, and with the help of contemporary Osage tribe members, he illuminates a sickening conspiracy that goes far deeper than those four years of horror. It will sear your soul. What did you think of Killers of the Flower Moon: The Osage Murders and the Birth of the FBI?